Back by popular demand and bigger than ever, ArtWeek, the Boston born and award-winning creative festival, is expanding across Massachusetts for the first time. This annual arts and culture fest will offer more than 500 events from April 27 to May 6 across the state, double the size in 2017. The expansion of this award-winning festival is the latest addition to the state’s impressive cultural offering. 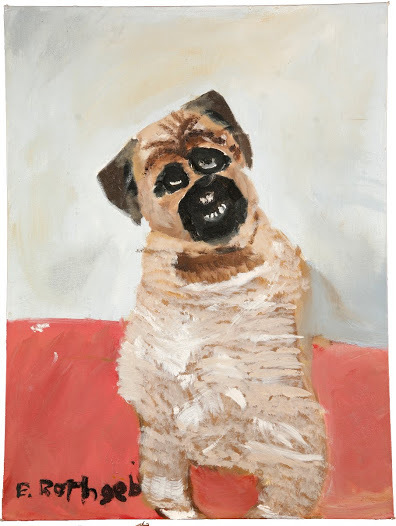 The success of ArtWeek comes as no surprise if you’re familiar with the rich creative community in Massachusetts, which has produced the likes of world famous artists from Harvey Ball (inventor of the Smiley Face! ), Dr Seuss, The Pixies, and more! If you’re a culture lover, ArtWeek is the perfect time of year to visit Massachusetts. It’s an innovative festival featuring unique and interactive experiences that offer a behind-the-scenes look at the creative process. Get hands on with events including dining like Ernest Hemingway in South Yarmouth, taking a lighthouse photography workshop in North Truro, walking across the low wire with Circus Smirkus in Newton, enrolling the kids in a wizard workshop in Worcester, and so much more! Life’s a journey and so is this. 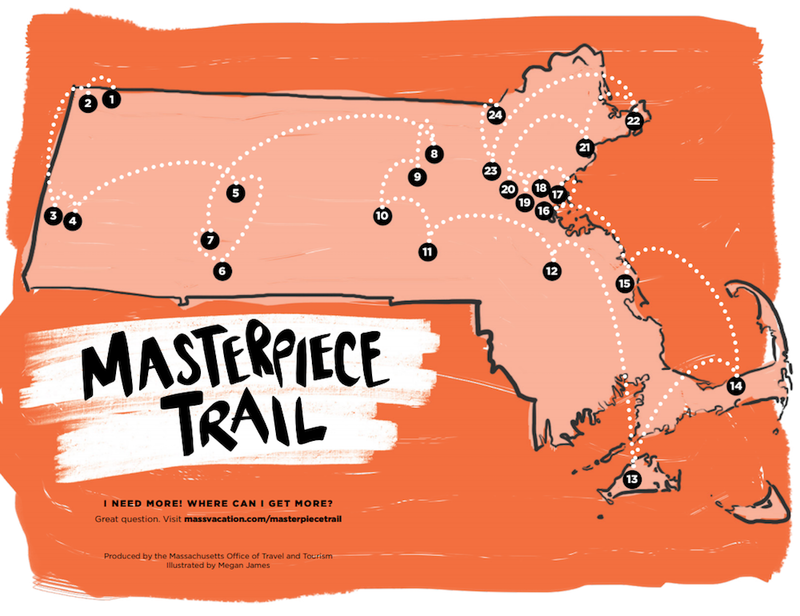 The Massachusetts Masterpiece Trail is a curated collection of works as diverse as the artists who created them. This new, easy to follow, trail encourages art aficionados and amateurs alike to venture out and explore Massachusetts art and destinations through a new lens, visiting sites including the Massachusetts Museum of Contemporary Art and the Field Gallery on Martha’s Vineyard. If you venture just north of downtown Boston, you’ll find the trendy area of Somerville, once voted Boston’s “hippest neighborhood” by Lonely Planet and for more than 20 years, home to the world’s only ‘Museum of Bad Art.’ That’s right, this must-visit museum is dedicated to displaying a collection of art that’s described as ‘too bad to be ignored.’ A visit here is a great reminder that sometimes, art is best enjoyed when it’s not taking itself too seriously! 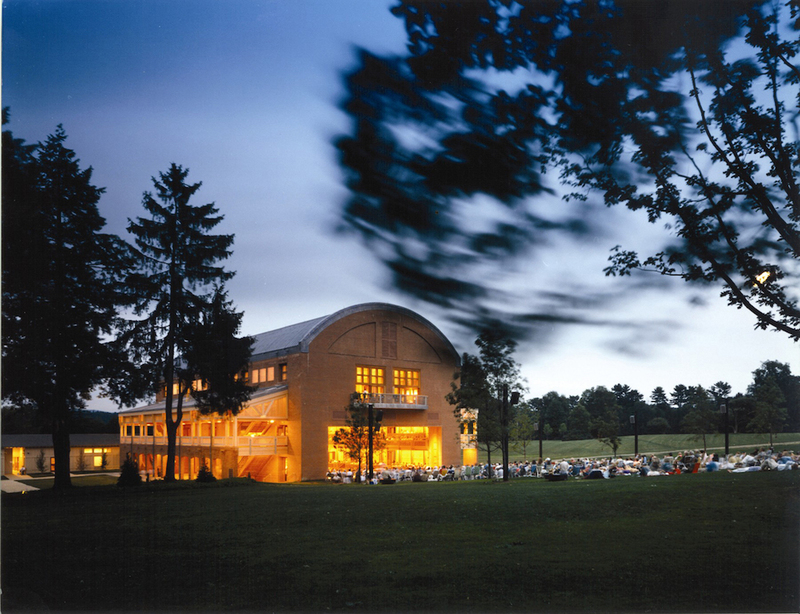 As the summer home of the Boston Symphony Orchestra, Tanglewood is one of New England’s most recognizable venues. 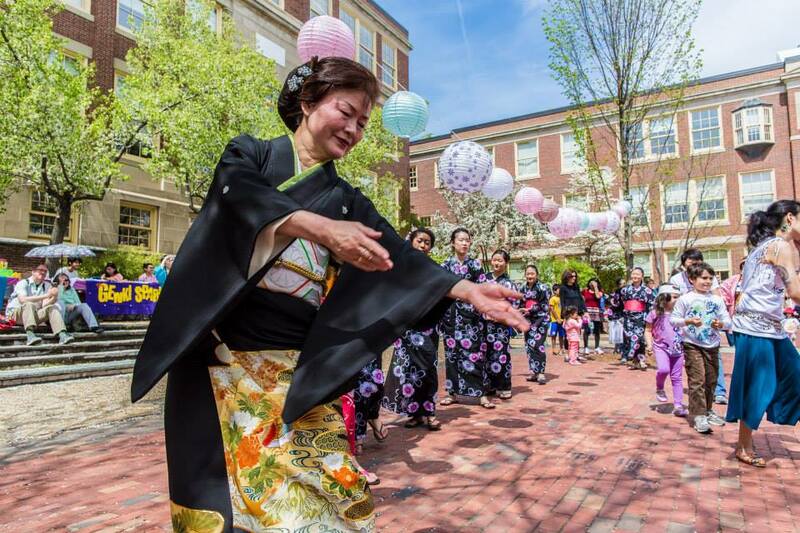 Along with shows put on by the BSO, there are also a number of other musical performances during the summer, from jazz, pop and classical. The artists are reason enough to go, but what sets Tanglewood apart is the location. Here you can grab yourself a blanket, picnic basket and a drink or two while relaxing amidst the backdrop of beautiful Berkshires scenery. 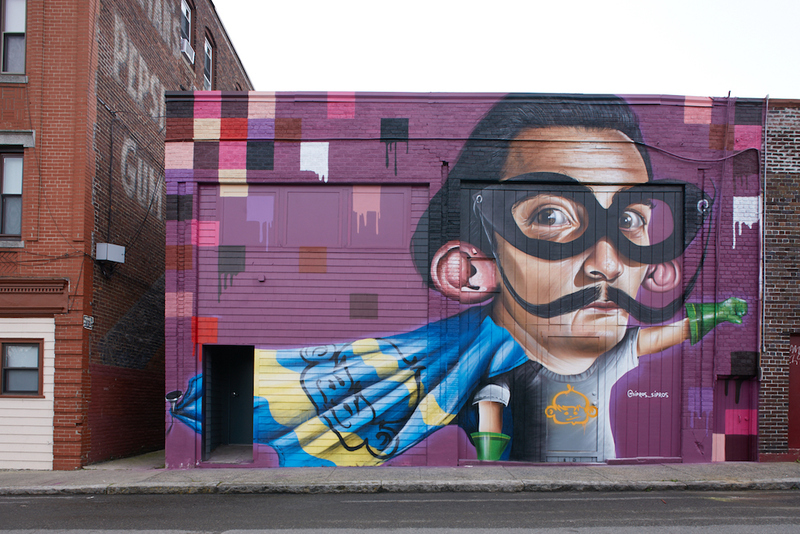 Street Art is truly having a moment. This once underground art is now a celebrated and encouraged part of many major cities around the world and Boston is no exception. Explore a free art gallery around every corner of this walkable city to find hidden gems and massive murals, and the best thing about street art? It’s always changing! Meaning every time you visit Boston, there’ll always be a new work of art just waiting for you to discover it. 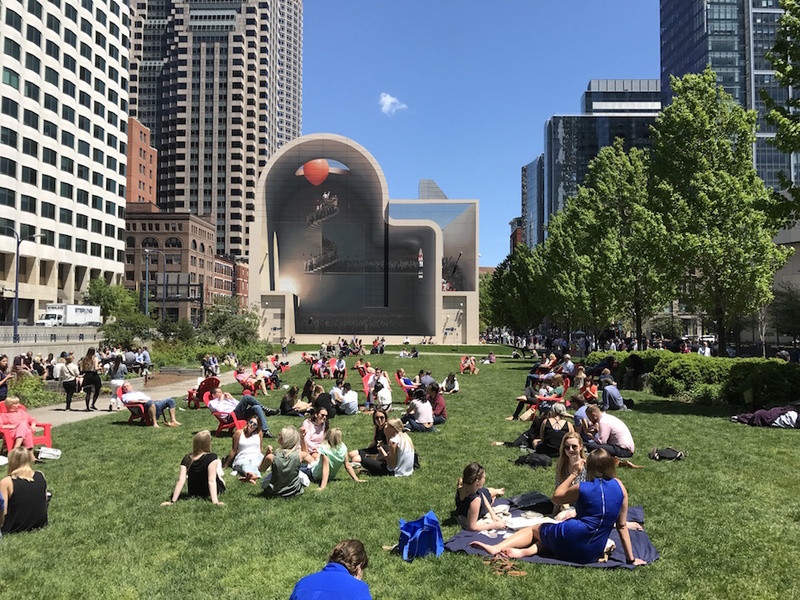 Be sure to check out the Rose Kennedy Greenway for ever-changing artworks and cultural festivities. This roof garden atop a highway tunnel is a contemporary public park in the heart of Boston where you can find free, public art installations, food trucks, summer concerts and more!